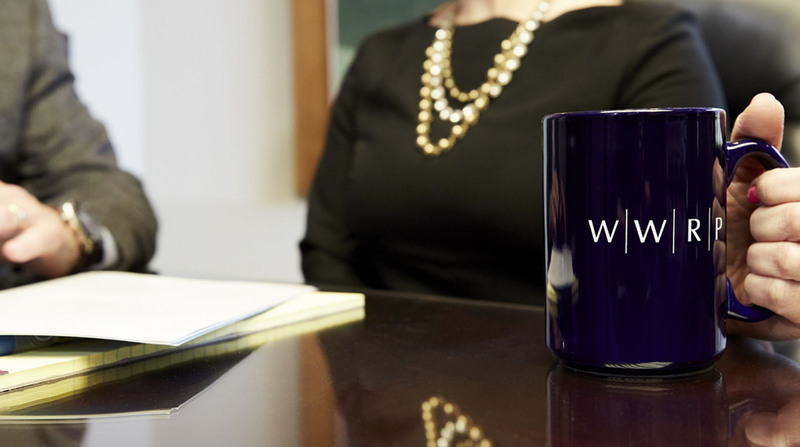 WWRP, a Birmingham Michigan law firm, brings extensive litigation and trial expertise to bear for a favorable verdict. BIRMINGHAM, Michigan, October 22, 2010 — The Birmingham, Michigan attorneys of Williams, Williams, Rattner & Plunkett, P.C. recently represented Sacred Heart Rehabilitation Center in a federal lawsuit involving claims of discrimination under the Americans with Disabilities Act (ADA), the Fair Housing Amendments Act (FHAA), and claims of violations of the U.S. and Michigan Constitutions and statutory law. In September of 2007, Richmond Township’s Planning Commission denied Sacred Heart permission to expand and build a new facility for women and children. After unsuccessful attempts to reach a settlement with the Township, Sacred Heart filed suit in U.S. District Court. Under the terms of a Consent Judgment, Richmond Township will pay Sacred Heart $600,000 and Sacred Heart is permitted to expand its existing facility to accommodate the relocation of its Clearview Specialty Women and Children Program Center from the current location in Port Huron, Mich.
Land use litigation attorney Richard Rattner led WWRP’s legal team, which also included Birmingham, Michigan attorneys David Plunkett and Susan Orozco. Dickinson Wright PLLC, led by Peter Webster, was co-counsel with WWRP. The United States Department of Justice, civil Rights Unit, Judith E. Levy, chief, was admitted to the case as amicus curiae regarding the government’s interest in enforcing the ADA, the FHAA and the Rehabilitation Act.